Preparate is Part 1 of a 3 Part Perma Salt Chemical System. It is the initial water treatment to prepare the water for the Perma Salt System. 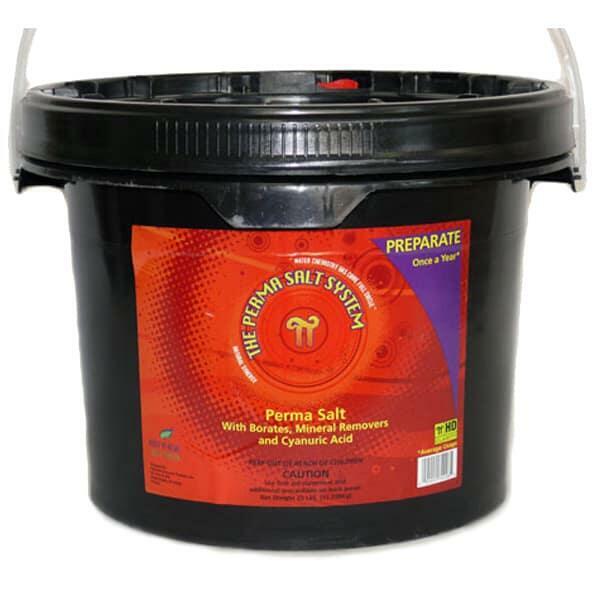 Preparate is a sodium based salt that is enhanced with not only borates, but also mineral removers and cyanuric acid. The salt provides a medium through which the Perma Salt minerals may be dispersed. Borates, as a water prep, removes carbon dioxide from the water. All plant based life forms such as algae, require carbon to live. By removing the carbon dioxide, algae cannot grow while the mineral levels are coming up to the desired levels. 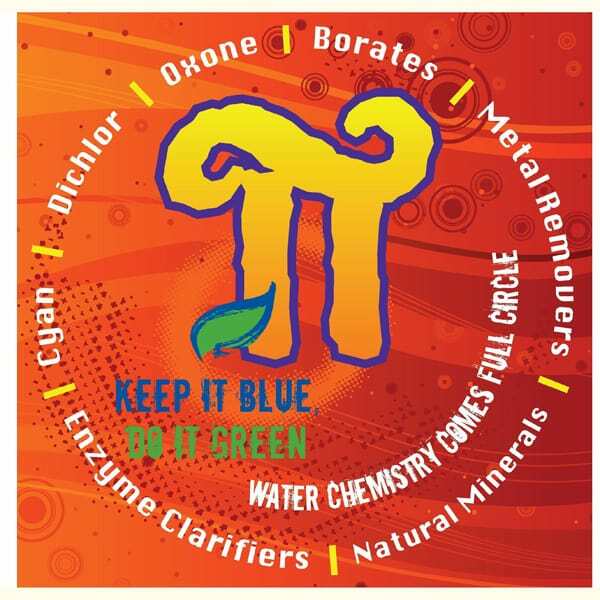 The mineral remover eliminates counterproductive minerals found in the normal water supply. By eliminating these interfering minerals, the natural minerals produced by the Perma Salt Chamber will be more effective. The cyanuric acid, which works in conjunction with Activate, prevents chlorine loss due to sunlight. Preparate is the initial water preparation treatment and is a once a year treatment. 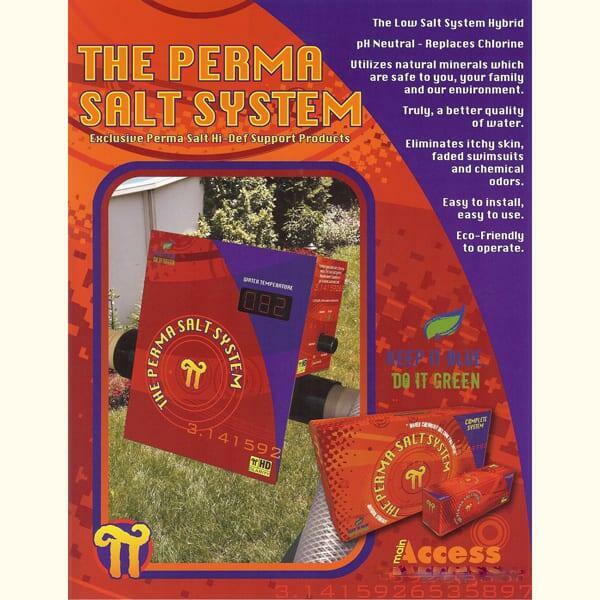 Part of the Family Leisure "Algae Free Guarantee Program"
The Perma Salt System uses a natural synergy for a holistic approach to water purification. 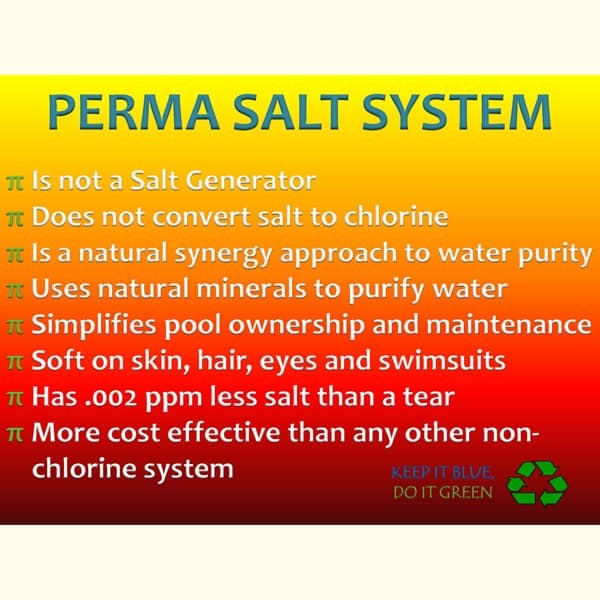 First, the Perma Salt Chamber disperses natural minerals into the water, such as copper and silver, that serve as a natural algaecide and sanitizer. By simply adjusting the dial, these natural mineral levels can be adjusted and maintained to their ideal levels. In addition, these natural minerals are complemented by a family of ancillary products. The total dissolved solids (TDS) of the water must be at a minimum of 1000 ppm in order for the copper to reach optimal levels. This is done by adding the 25 lb. bucket of Preparate and 1 bag of Activate. 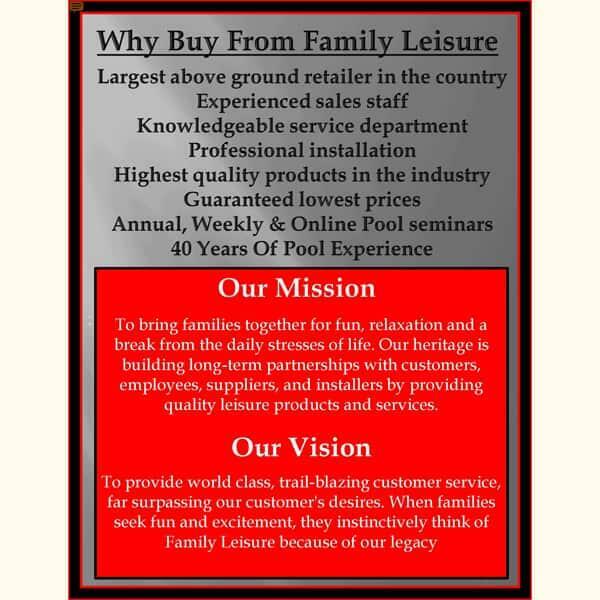 If your TDS levels do not reach 1000ppm contact your Local Family Leisure for options on raising your TDS. Test for copper levels. 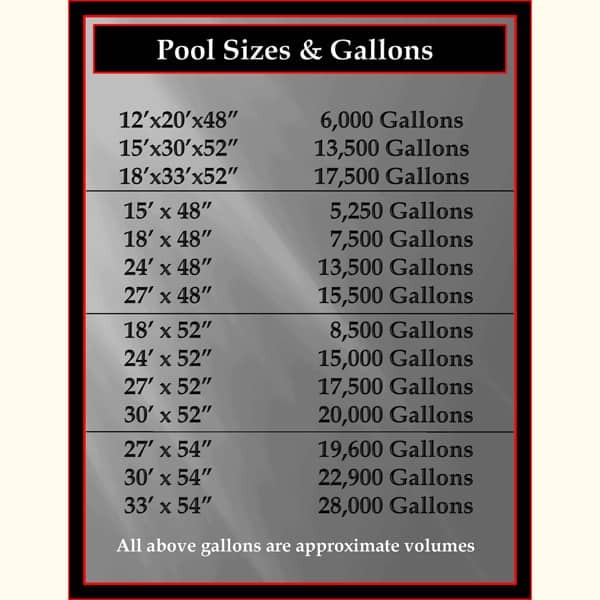 Your copper level should be maintained between .3 and .5 ppm. Adjust the output levels by turning the control knob up or down. It may take a few days for your copper levels to reach the desired levels. NOTE: Customers using well water with the Perma Salt System should not use an iron remover. This will counteract with the the copper ions that the Perma Salt System is generating.